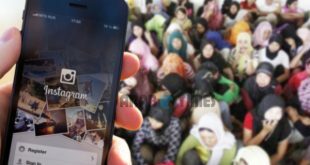 According to a recent crime report by the Arab Times “a bogus domestic labor office in Jleeb Al-Shuyoukh area was raided after the Department of Residency Investigations received information that the office was employing laborers on daily wages. The officers arrested four men and eight women of Ethiopian nationality and confiscated fake seals and bills from the office. The suspects were referred to the concerned authorities” (Arab Times, April 22, 2016). In addition to being annoyed by the issue of some incompetent, clumsy, unprofessional domestic workers who have inundated our domestic market recently, we also have to be irritated once again with some expats running bogus maids’ offices! What is remarkable about the recent discovery of a bogus maid’s office run by some expats is the degree of callousness of the crime. Frequently, we would hear or read about a bogus maids office run by some foreigners, a criminal phenomenon which requires more investigation. 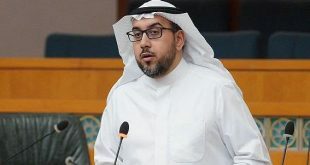 I suggested in an earlier article published in this page that the government should require all foreign embassies to provide any available criminal records of their nationals particularly those who are hired in Kuwait as domestic workers. 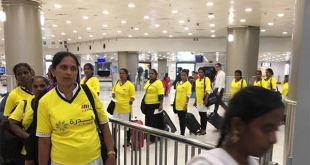 In addition to requiring a legal confirmation of the mental stability of some individuals who expat and Kuwait sponsors hire to work as domestic helpers, why not demand that any prospective domestic helper should obtain criminal record clearance to submit to Kuwaiti embassies abroad. In other words, with the rise of crimes committed by individuals of certain nationalities, why does not our government put more security checks on their applications for visa? One of course can lay the blame on the inefficient sponsorship system in Kuwait for creating problems with domestic labor. 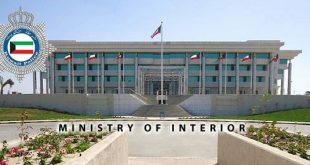 However, one aspect of the criminal acts committed by a number of expats might relate more to their previous conditions before they arrived in Kuwait. 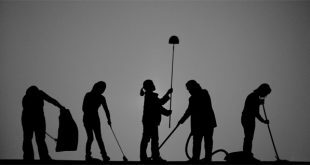 Moreover, it is illegal to hire domestic laborers on daily wages, and all domestic helpers’ recruitment offices in Kuwait know that. However, sometimes it happens that some “legitimate” maids offices do recruit maids on daily wages. The only effective way to fight the phenomenon of some residents committing crimes, like running illegal maids offices, is to increase the number of security checks and raids. Perhaps offering more generous rewards to those who inform about illegals and criminals might put more restraints on crime. Whatever we are planning to do to curb the rise in criminal behavior, we have to do it very soon, otherwise, we might end up with a new phenomenon of maids hired on daily wages abusing children of sponsors.